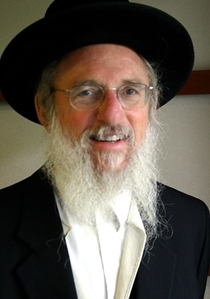 Rabbi Dovid Gottlieb is a senior faculty member at Ohr Somayach in Jerusalem. An accomplished author and lecturer, Rabbi Gottlieb has electrified audiences with his stimulating and energetic presentations on ethical and philosophical issues. For a more complete bio please visit his website DovidGottlieb.com.